We want your child to enjoy getting to know Dr. Alice and staff and be comfortable at all times. 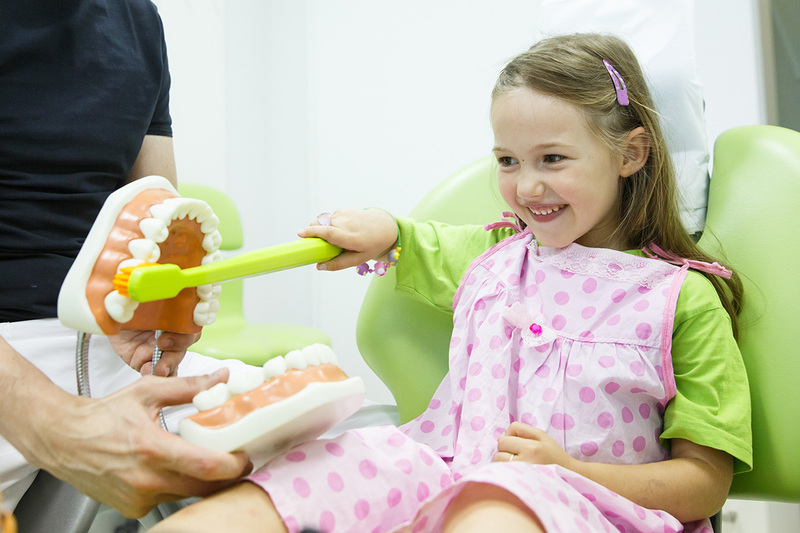 A pleasant and comfortable first visit builds trust and helps put the child at ease during future dental visits. Let the child know that Dr. Alice and staff will explain everything in detail and will answer any questions he/she has. Children should be encouraged to discuss any fears or anxiety they feel. 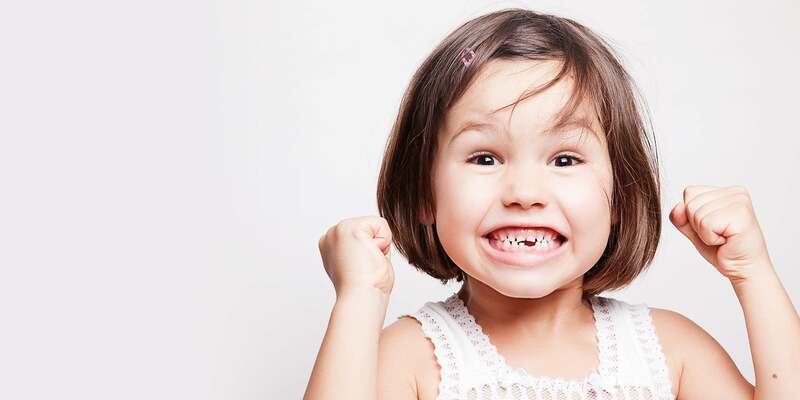 Parents should not make a big deal out of the visit and refrain from using any words that could cause unnecessary fear, such as “needle” or “drill.” We are experienced in dealing with children with anxiety and can explain treatment procedures in a positive and pleasant manner to avoid any anxious or negative feelings toward dentistry. The first visit is all about you and your child – everyone’s comfort, everyone’s happiness, and your child’s dental health. 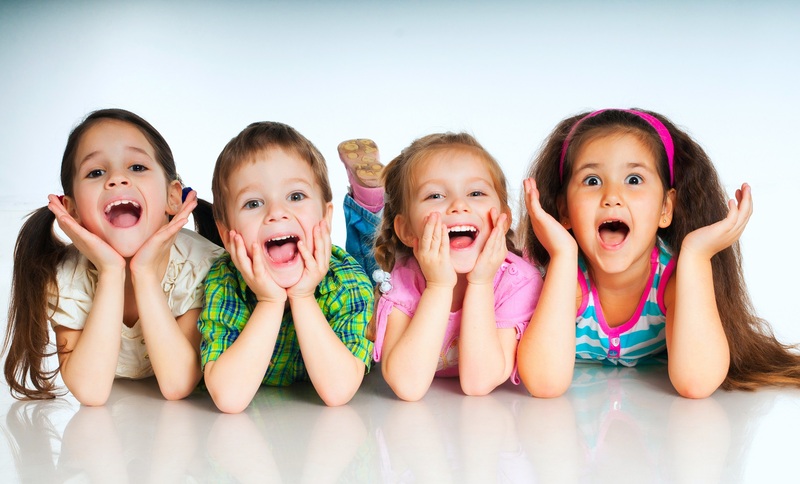 A review of your child’s complete dental and medical history forms. A comprehensive oral exam including evaluation of the hard tissue for decay and the soft tissue for pathology. A developmental evaluation for orthodontics. Nutritional counseling and oral hygiene instructions, including proper brushing and flossing techniques. A professional cleaning, including scaling, flossing and polishing. The American Board of Pediatric Dentistry (AAPD) recognizes that it is important to establish a “dental home” with a comprehensive and accessible ongoing relationship between the dentist and patient. The AAPD recommends for the first visit to be by the patient’s first birthday. The benefits of early oral examination are helping to maintain oral health, modify oral habits and to treat as needed and as simply as possible.